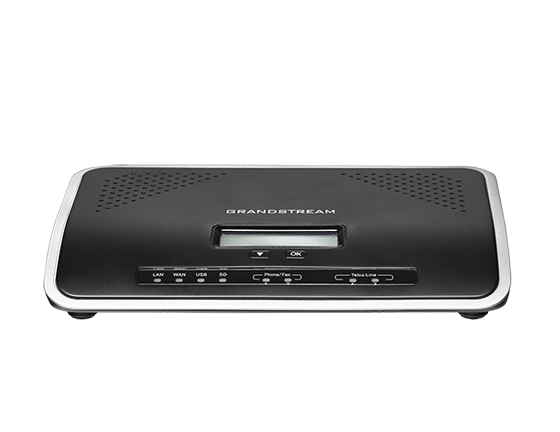 Grandstream discards that products are long lasting- except its utility and functionality. And, it should be boldly accepted that products break. 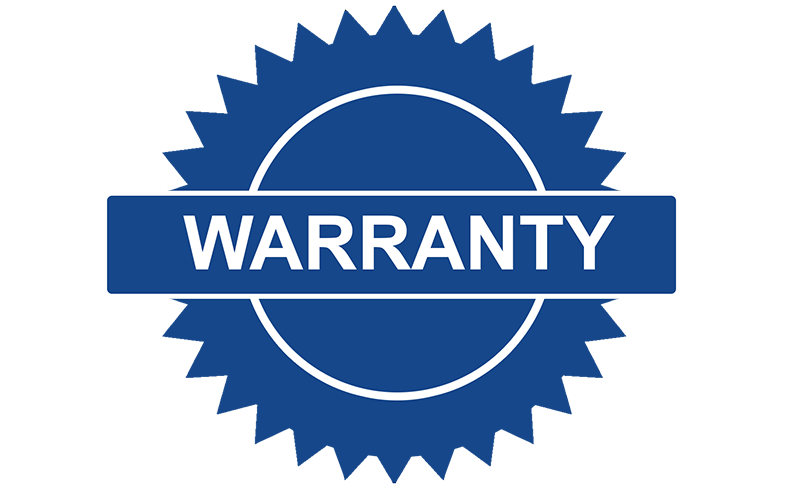 In most of the cases ‘Products Breaks’ when they are least expected and majorly after the expiration of warranty provided by a manufacturer. And when it does, it brings in the lots of hardware and infrastructure expense. The Grandstream Play 3 warranty program is designed to tackle such. 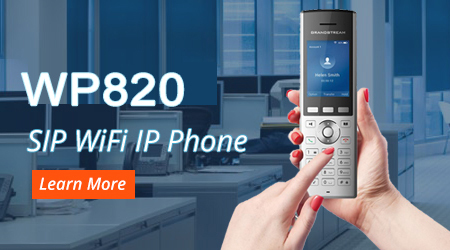 Its purpose is to protect your investment in VoIP Technology. If in cases of a manufacturing defect, components and equipment failure or malfunctioning, products cease to operate due to off-failure, etc. this program provides an expedited replacement. (Note: User Negligence is not part of it). Play3 covers for a full 3 years (from the date of purchase) the hardware purchase completely. The equipment that was strictly purchased from us. It must be returned within the Play3 warranty period. Last but not the least, Play3 damaged end Product.